Established in 1992, Newzones Gallery of Contemporary Art is one of North America’s leading contemporary art galleries. 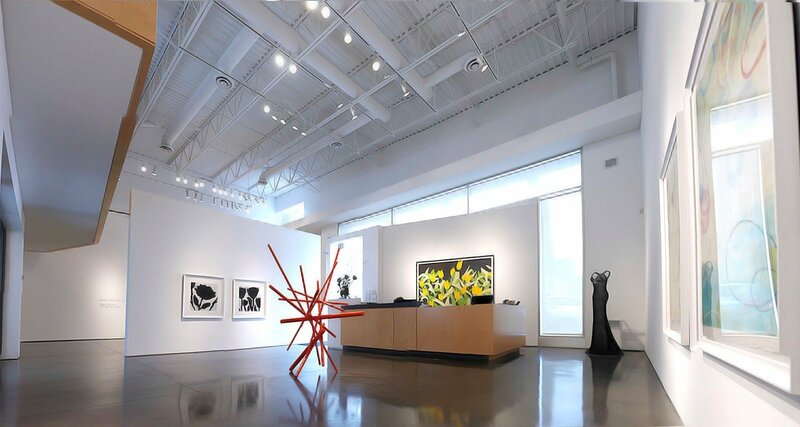 Located in Calgary, Canada, Newzones represents prominent Albertan, Canadian and international artists, featuring painting, photography and sculpture. The gallery’s program has an emphasis on process-oriented artwork that challenges both the traditional use of materials and formal aesthetics. With an exceptional and exciting schedule of curated exhibitions and international art fair participation, Newzones has developed a strong following for its artists regionally, nationally and internationally. Since its inception 27 years ago, Newzones has become a major voice in the international art community, while playing a leading role in the advancement of contemporary art in Calgary. 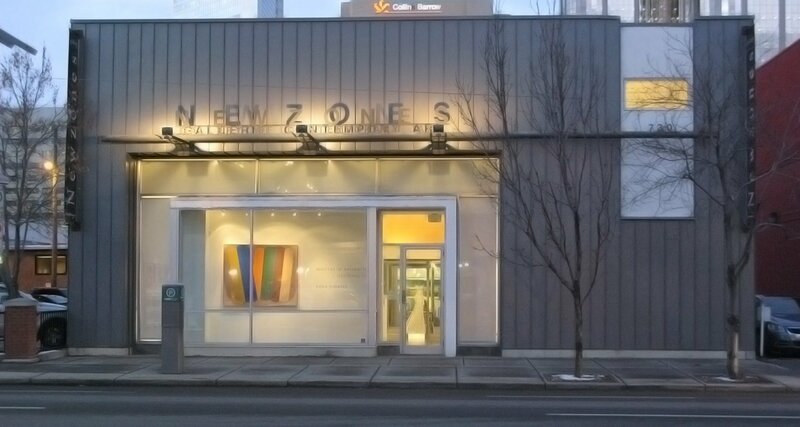 In 2012, the “NEWZONES Gallery of Contemporary Art Fund” was established at The Calgary Foundation, contributing to a wide range of charitable organizations supporting Calgary’s Arts community. Founded by Helen Zenith and Tamar Zenith, Newzones opened June 4, 1992 in an old steel plant in Calgary’s warehouse district. In 1997, Newzones constructed its own freestanding facility, designed by architect Peter Lawrence Wood. On the main floor, this architecturally modern building features three galleries, a viewing area, outdoor sculpture courtyard and a glass meeting room. The second floor boasts a sculpture gallery and two administrative offices overlooking the galleries on the main floor. The gallery is located in Calgary’s uptown design and gallery district. Newzones’ artists have been collected by premier museums such as the National Gallery of Canada, Art Gallery of Ontario, Montreal Museum of Fine Arts, Art Gallery of Nova Scotia, Glenbow Museum, Remai Modern, Vancouver Art Gallery, Metropolitan Museum, NYC, MOMA, NYC, Hirshhorn, WA, and the Tel Aviv Museum, Israel, to name a few, as well as private collections world-wide.